Maintaining your power consumption when not using PC is the oldest trait of Microsoft-based platforms. 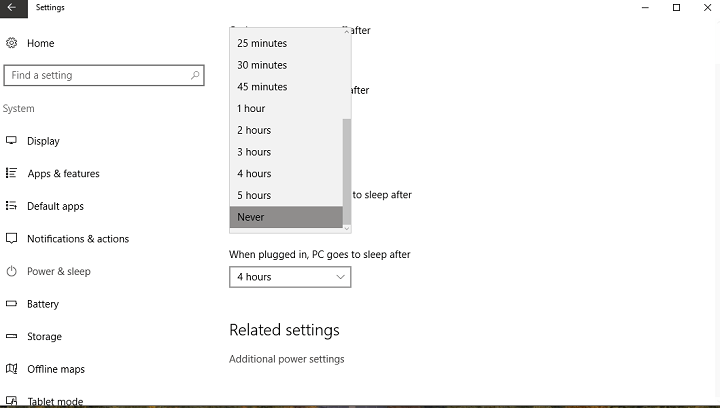 There are two main low-power modes on your Windows PC: Sleep and Hibernate. The third is introduced with Windows Vista and it is called Hybrid Sleep. Hybrid Sleep takes benefits of both options. While the sleep mode extremely useful for preserving energy and good state of PC hardware, it appears that there are some issues. More than a few users reported that after PC is put to ‘sleep’, they had troubles starting it back. A problem mostly occurs on laptops with the automatic sleep option enabled, albeit, there are some cases of this problem on the desktop configurations. In case you’re experiencing this issue, we’ve enlisted a few possible solutions that are worth trying. Select and in the list of devices, find your mouse and keyboard. Bring out the drop-down list and select properties for each respectively. 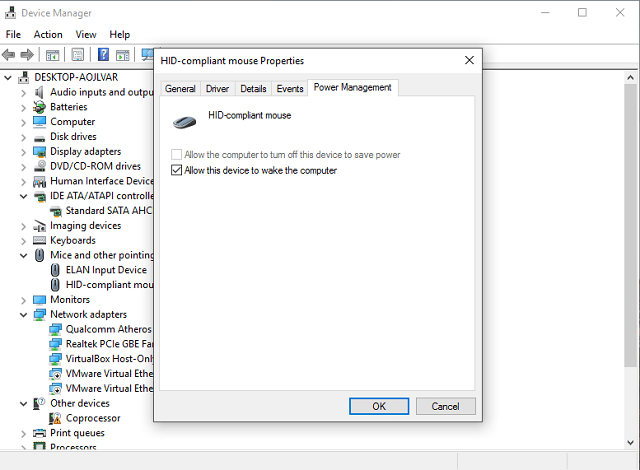 In the Power Managment card, check ”Allow the the computer to turn off the device to preserve power” box. 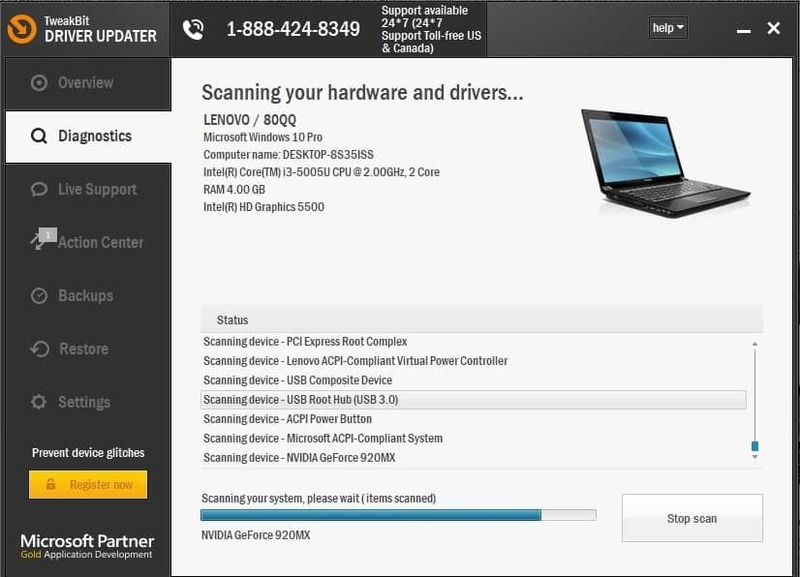 Then check ”Allow the device to wake the computer” box. This will solve the issue if the reason is somehow related to mouse and keyboard. If mouse and keyboard are not the cause, try some of the solutions listed below. In some cases, Hibernate option is a great substitution for malfunctioning Sleep. So, we ‘ll show you the way to completely exclude Sleep option and try with Hibernate. We presented it step-by-step. In Search Windows bar type Power. In the Sleep section select Never. Once you’ve done that, open Additional Power Settings. 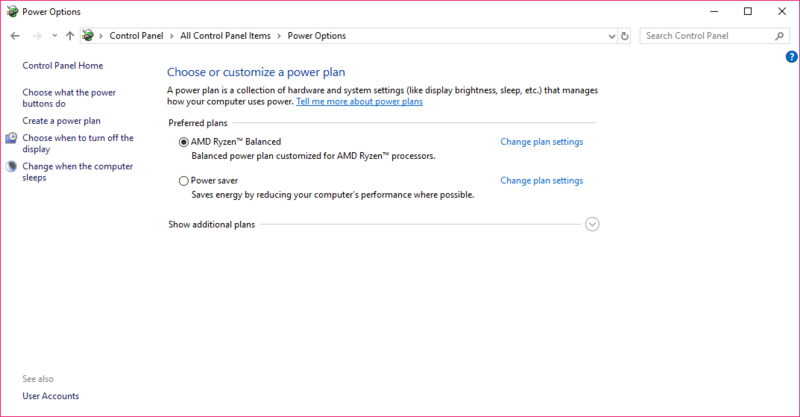 Select your active Power plan and enter Change plan settings. Then click Change advanced power settings. In list find Sleep option and expand it. Make sure Sleep is set to never and select the preferred time for Hibernate. Choose OK to save settings. This should make your PC go into hibernation instead in sleep mode. If you want to place it manually and the Hibernate option is missing from the Start Power Button, do as follow. On the left click Choose what the power buttons do. Switch the Sleep button option from Sleep to Hibernate. Uncheck Sleep and check Hibernate. This will add the Hibernate option to the Start Power Button. Type in the following command and press Enter: powercfg -restoredefaultschemes. When your computer boots, open the Control Panel. In the new window, double-check if the Balanced option is checked. 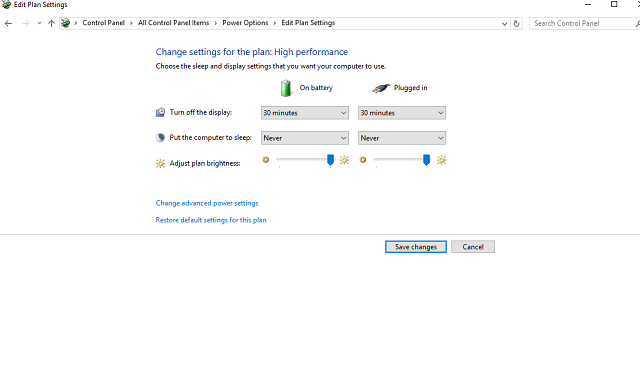 Type “powercfg /h off”, this will turn off the Hibernation feature on your PC – note that if you are on a laptop, this means when the battery runs out you might lose your opened work, so keep that in mind. 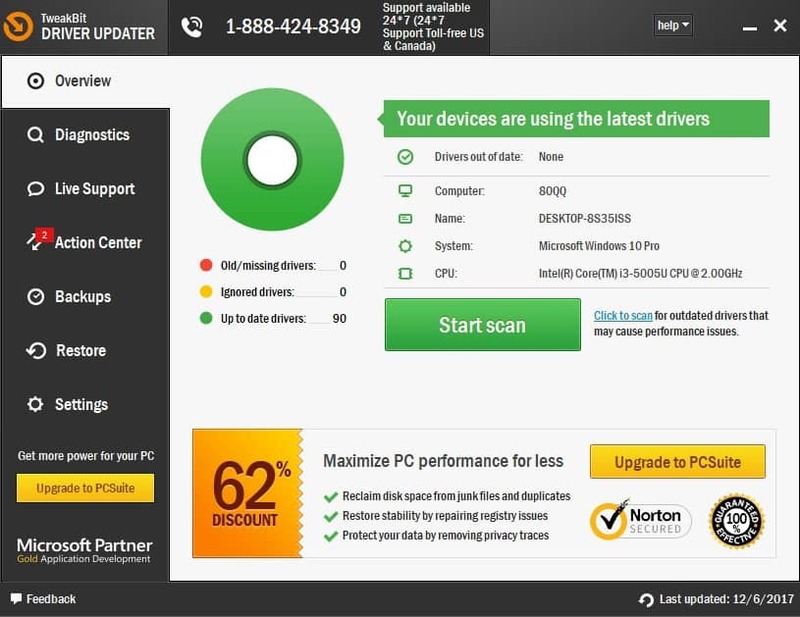 After running the command – it will give you no output if it worked – simply restart your PC. Go to Search, type devicm, and open Device Manager. 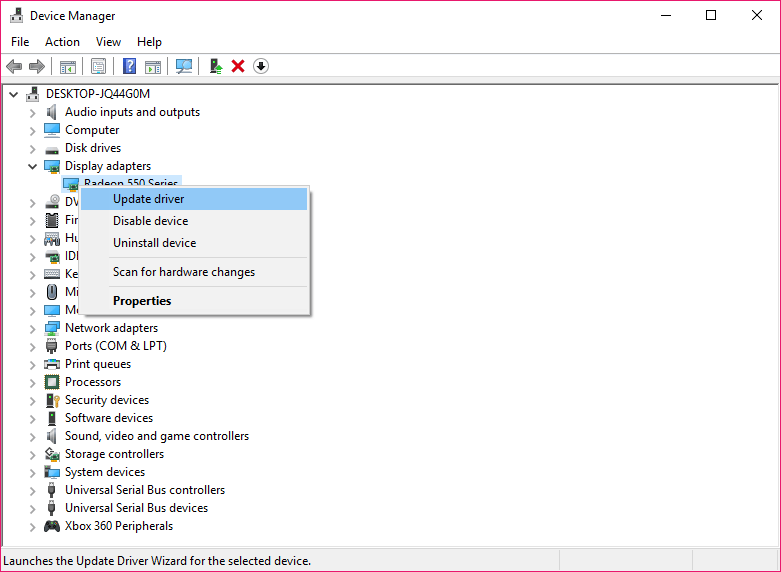 Right-click your graphics card, and go to Update driver. 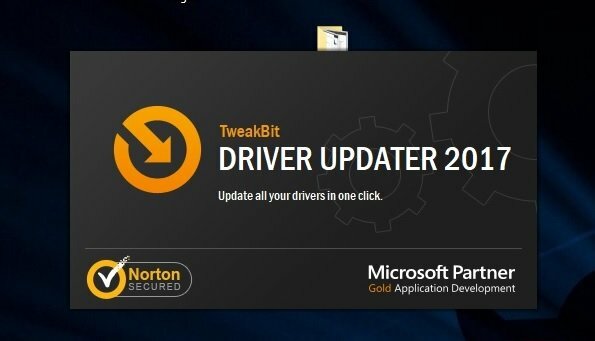 Follow further instructions and let the wizard find the driver update. Finish the process and restart your computer. 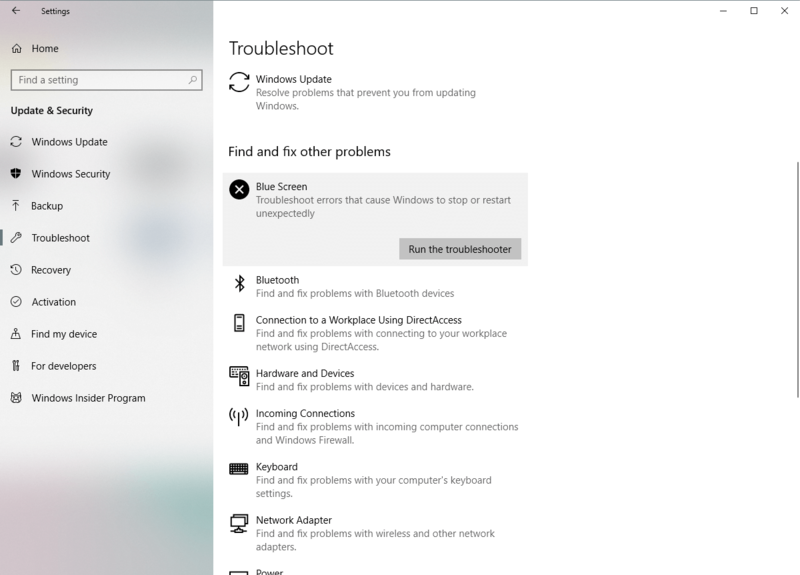 If none of the previous solutions resolved the problem, we’re going to try Windows 10’s built-in troubleshooting tool. This tool can be used for resolving all sorts of issues, including power problems. So, it might be helpful in this case. Right-click the Battery icon in the notification area and open Power options. Click “Change plan settings” on your active power plan. Expand Sleep and then Allow Hybrid sleep. Turn Hybrid sleep on for both Battery and AC and confirm changes. Update your BIOS. Outdated BIOS can be a problem, especially when updating an older machine to a Windows 10. Update or reinstall your GPU drivers. Faulty drivers will make the confusion in the system. If you are using a laptop, try disabling Intel Rapid Start Technology (IRST) in your BIOS Power settings. 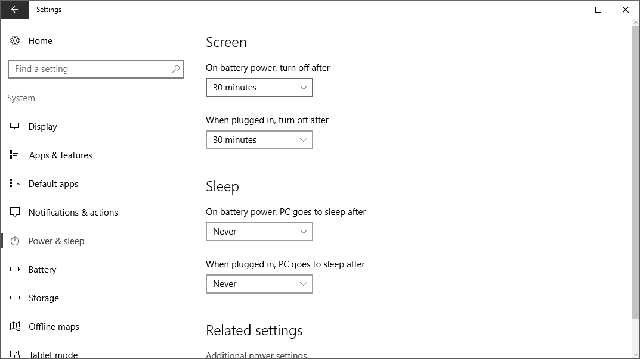 Windows 10 Deep sleep option is not available for older configurations and may cause issues. We hope these tips will help you to overcome your problems. If you are having some other solutions for this problem, please inform us in the comments section.